These days, wireless earbuds are ubiquitous and relatively inexpensive, making it harder and harder for manufacturers to stand out from the competition. But Soul Electronics believes it has created a new option that runners and fitness fanatics are going to love, incorporated some unique features that could be a real game-changer for those looking to improve their workouts. 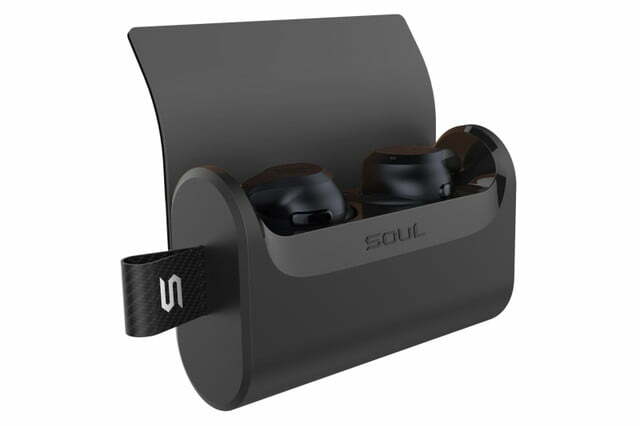 First announced at the Consumer Electronics Show last month, the Soul Blade wireless earbuds made their public debut on Indiegogo on Wednesday, February 13. The crowdfunding campaign recently got underway, but Soul already smashed through its $30,000 goal in just a few hours. That means, the Blade should go into production later this year and become available for purchase in October. So what makes these earbuds so special? For starters, they have the ability to track the user’s heart rate during a workout without the need to wear a bulky chest strap to collect that data. 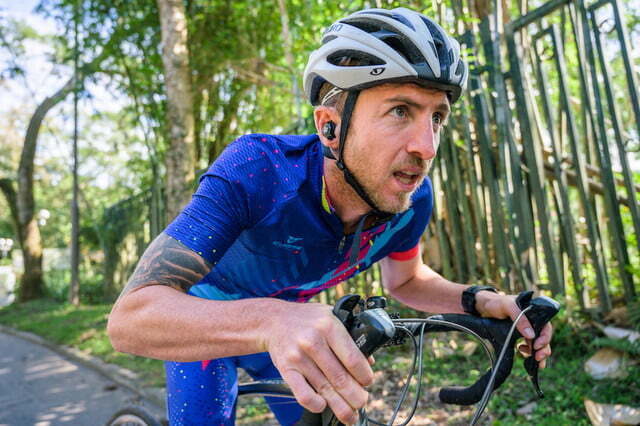 But that’s just the beginning, as the Blade earphones can also track motion, monitoring distance traveled, speed, cadence, stride length, and a bunch of other metrics. Soul says this is possible thanks to a system called the BiomechEngine from Beflex, which is a tiny chip build for wearables and designed specifically with fitness applications in mind. Soul has paired the BiomechEngine with an onboard artificial intelligence to give runners real-time coaching tips while they work out. 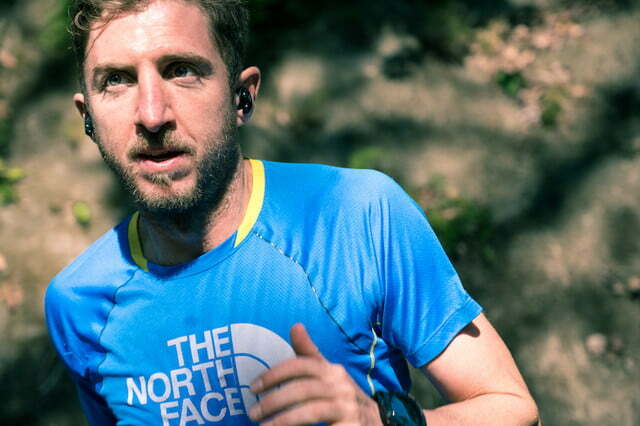 That feedback comes in the form of a voice in their ears, prompting them to change their cadence or stride in an effort to run more efficiently and avoid injury. The A.I. coach examines the runner’s movement, including his or her stride and force of impact. It even claims it can detect posture in order to more accurately offer suggestions on how to improve a runner’s form. 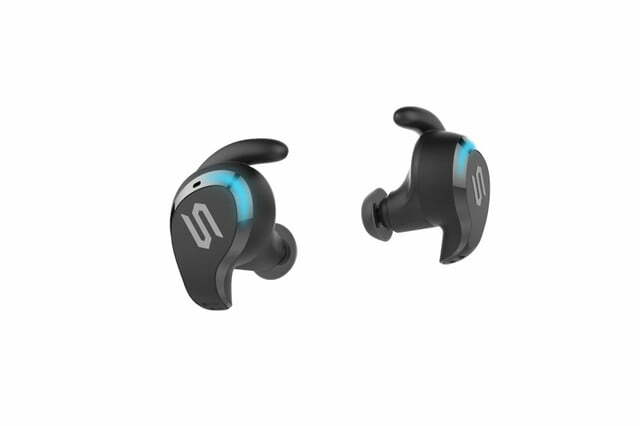 The Blade earbuds come with a charging case, which Soul says provides up to 96 hours of run time. 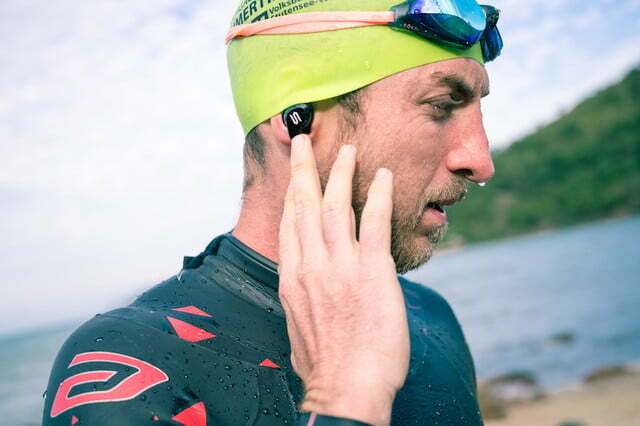 The wireless earphones use Bluetooth 5.0 technology to improve battery life and sound quality, and even offer an IPX7 water-resistance rating. They are expected to carry a price tag of $249, although early bird supporters can reserve a pair now for $129. Of course, as with any crowdfunding campaign, it is important to understand the risks that come with spending your cash on a product that isn’t released yet. To find out more, visit the Soul Blade wireless earbuds Indiegogo page. Published on Wed, 13 Feb 2019 19:59:23 GMT, © All rights reserved by the publisher.